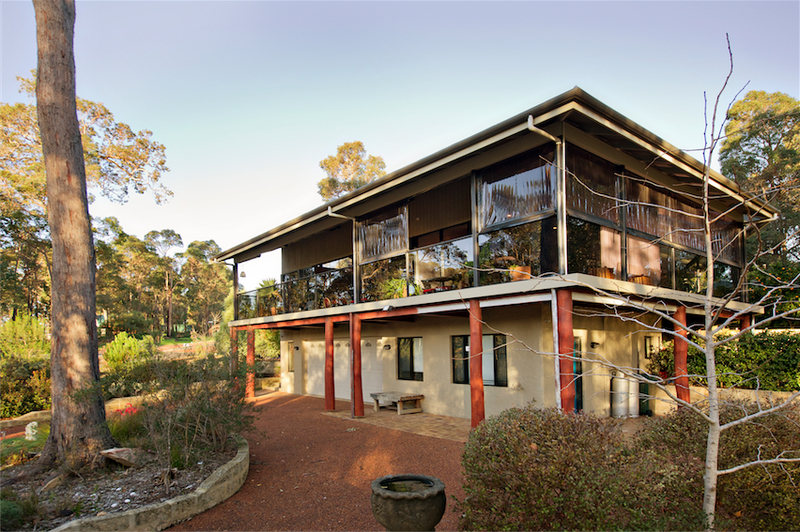 Check availability, rates and enquire on-line. 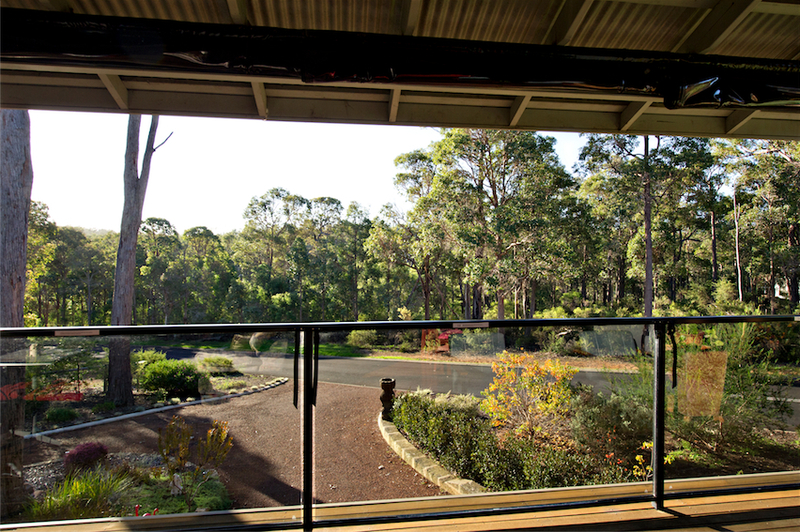 Set in a quiet location, only minutes away from Margaret River’s town centre. 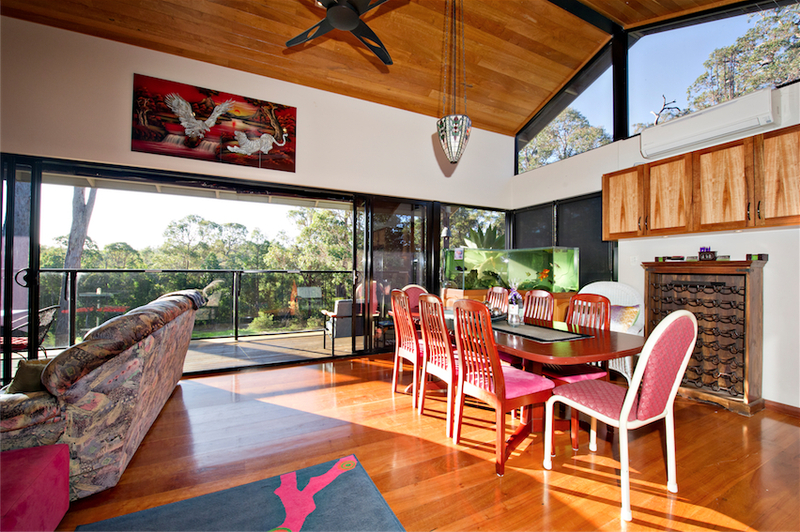 Directly opposite forest, walk trails and the Margaret River. best suited to those seeking a peaceful and relaxing atmosphere.